Branding 101: What is Branding? Branding. You hear a lot about it and likely have a vague idea of what it is and how it might impact your business. But are you confident about the way your brand is presented in every interaction with customers and prospects? Can you rest easy knowing you have strong branding in place? To help you gain clarity, let’s talk about what branding means in 2018. It used to be captured in whatever identifies your business. That was probably a logo, but could also be a slogan or even a handful of colors. Today, branding is much broader. It’s the perception your customer has whenever he or she thinks of your company. How do you make your customers feel? While branding used to just be a way to differentiate yourself from your competitors, it’s evolved. You can no longer have a set-it-and-forget-it mentality with your brand. Because good branding is integrally linked to customer perception, it needs to move and shift with their changing behaviors and beliefs. Branding isn’t just an ethereal idea. Many people, especially small business owners, think of branding as some intangible, floating idea. Sure, major corporations need to think about it, but is it really important for companies that aren’t running national ads or stocking product globally? Yes! Branding gives your business a purpose. When you have brand guidelines in place, it saves your business from loose, “anything goes” marketing, customer service, and more. Defining your brand gives every employee on your team clarity – and they can pass that clarity onto your customers, helping you stand out from your competitors. What is a good brand? A good brand identifies key messages about your company and identifies them clearly. Remember, it’s all about how your company makes your customers feel. Branding is essentially finding a way to make sure that at every customer touchpoint – whether they walk into your store, receive an email from you, call into your support desk, or simply see your logo – your customers are getting a consistent experience from your company. With brand guidelines in place, you ensure that your prospects and customers see the best parts of your company up front. 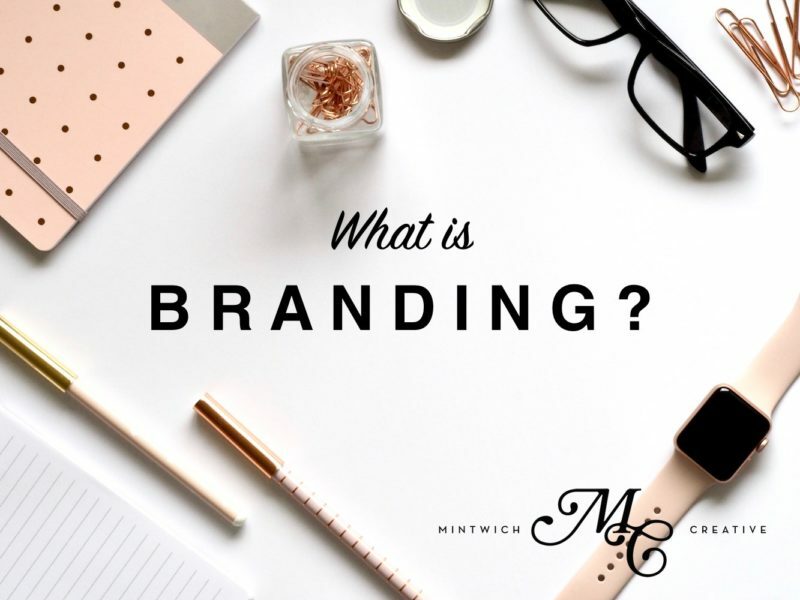 Do you want help understanding branding and establishing a strong brand for your company? 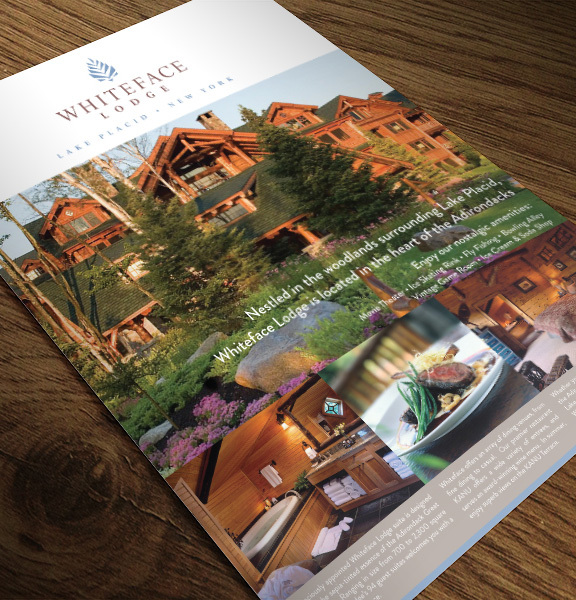 Contact Mintwich Creative today! We have a decade of experience helping companies of all sizes develop and implement meaningful brands.